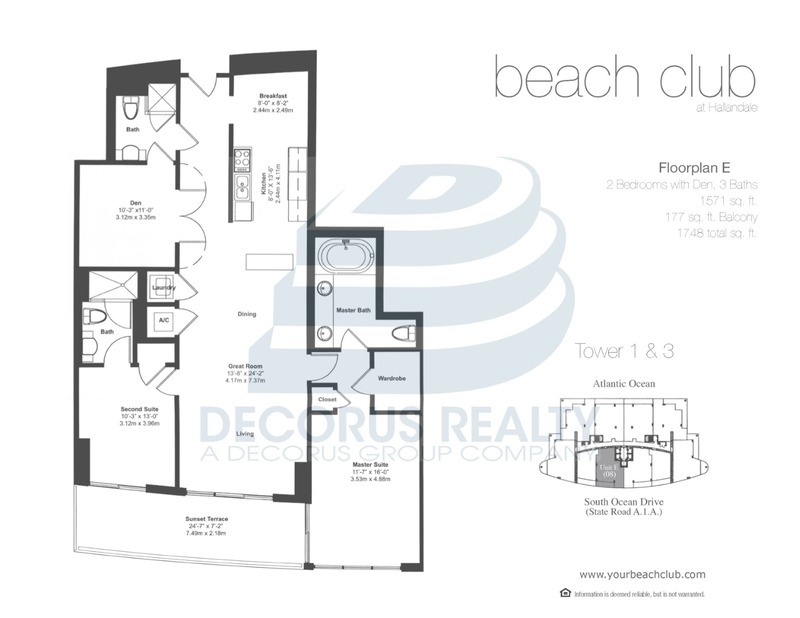 Beach Club Hallandale(Tower Three) > 4107 - Magnificent fully furnished and professionally decorated. Live in the ultimate luxury lifestyle. Beautiful 3/3 stunning City and Intercostal views. 5 star complex located directly on the ocean. Minimum 6 months lease. Available on August 1, 2018.